We all have recipes we come across throughout of lives that really bring back memories, stir up cherished thoughts, or that warm your heart. This is one of those recipes for me. I had lost the recipe for a couple of year, and attempted to look for one like it online, but was not ever able to get just the right one. After a little reorganizing of my kitchen (recipe area), I found it and put it on the menu! This recipe came to me by my dear friend Jackie. She is the type of friend that you might not talk with everyday, or for that matter every week, month or even several months, but we always are able to pick up right where we left off. A couple of years back my partner Craig sign up for the Seattle to Portland Bike Ride. He had decided to ride it in 2 days, so that meant somewhere in the middle of Washington we would have to rest for the night. Jackie offered to let us stay with her for the night, so we took her up on the offer. 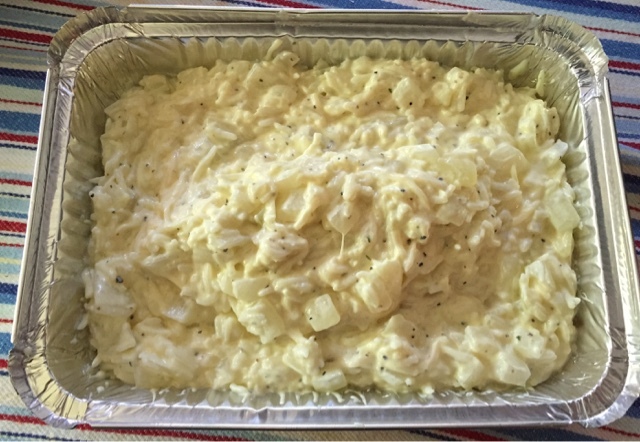 That night for dinner, she served this casserole. I was so take by it’s simplicity, I told her I had to have the recipe. If your not familiar with Walla Walla Sweet Onions, they are a local North West treasure, like Vidalia are to Georgia, or Maui Sweets are to Hawaii. 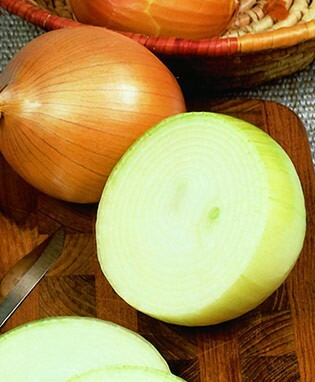 Now there are MANY areas growing sweet onions, at least 10 just in the US alone. Just like Copper River Salmon, when Walla Walla’s are in season, you gotta make this!! 1 Cup Swiss Cheese, shredded (Cheddar can be supstituted), and more for topping. 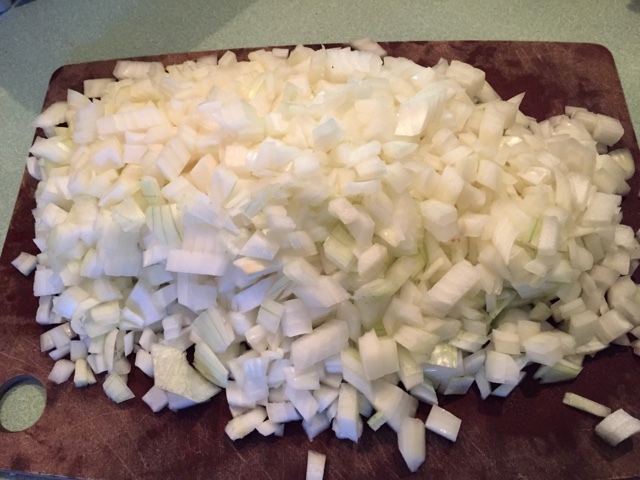 Dice up the onions, and sauté in butter, until translucent. Be sure not to brown (not that that would be bad, the recipe just said not too). Add rice, sour cream, salt and pepper, and cheese. Mix until combined. Bake 30-40 minutes, or until golden and bubbly.